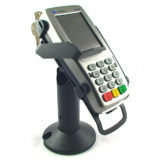 Designed to allow our customer to install their new Ingenico IPP350 terminals with their existing EPOS monitors. View More.. The modern retail environment is View More..
Join our newsletter to be informed of news and fresh product releases. We promise we won’t spam you..
We understand the vigorous demands placed upon point of sale equipment in the modern retail environment and the need to provide a slick and user friendly customer interface. 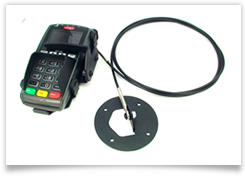 This coupled with the vital requirement to protect and secure your payment terminal has driven us to design and manufacture the comprehensive Termtable range of point of sale hardware. Manufactured in the UK, the TermTable range has been developed to cope with the whole range of retail duties from the quiet village store through to the punishing environment of the builders’ merchant’s countertop whilst continuing to function exactly as designed. 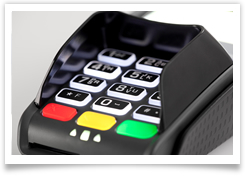 Developed with functionality and strength in mind combined with a real drive to offer value for money, whether it be our standard tilt and swivel stand or the innovative key locking security version, this product forms a vital part of your point of sale equipment. We are proud of our high levels of attention to detail and build quality and this is demonstrated in our generous five year guarantee on all metal parts. 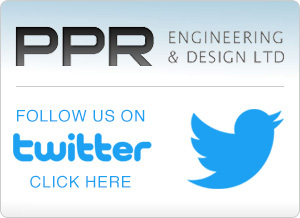 In addition to our standard range of countertop, hand held and wall mount products we also offer a bespoke design service to facilitate any special customer requirements.